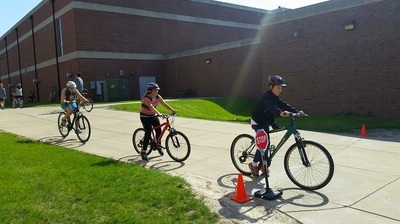 SPLASH is an after school program at Urbana Middle School. We developed a bicycle class called Ready. Set. 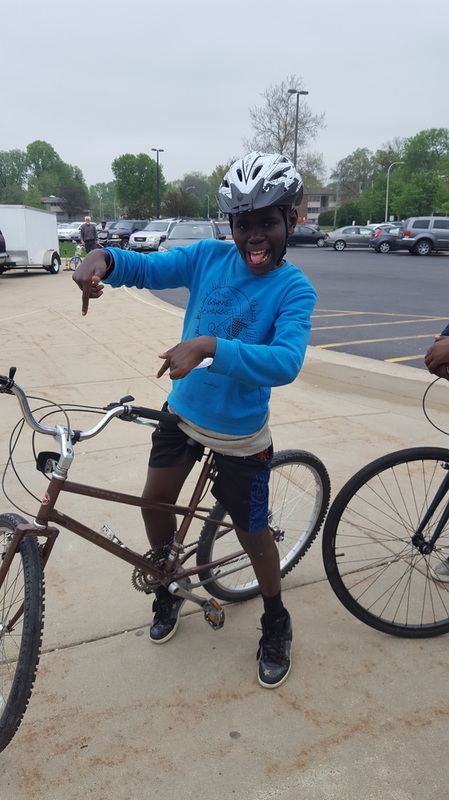 Bike! 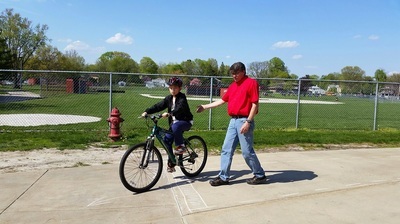 to teach students safety and maintenance skills. SPLASH is a 5 week program with the bicycle class once a week for an hour and a half. 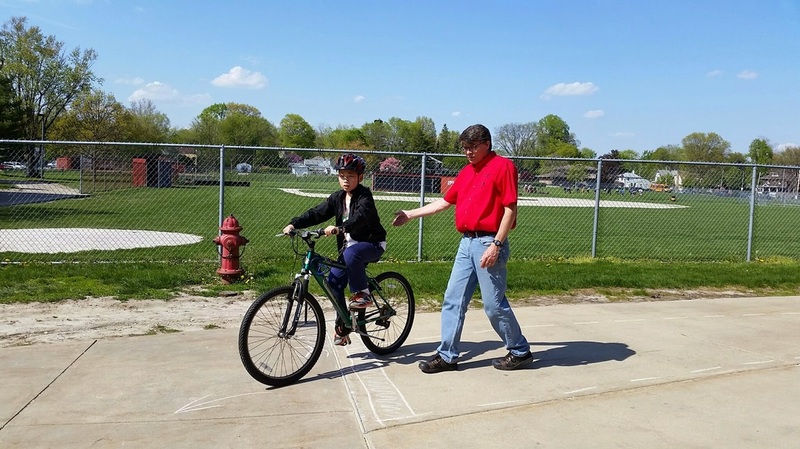 Our teachers include League certified instructors, local bike shop representatives, police officers, Campaign County Public Health department workers, and many more volunteers. 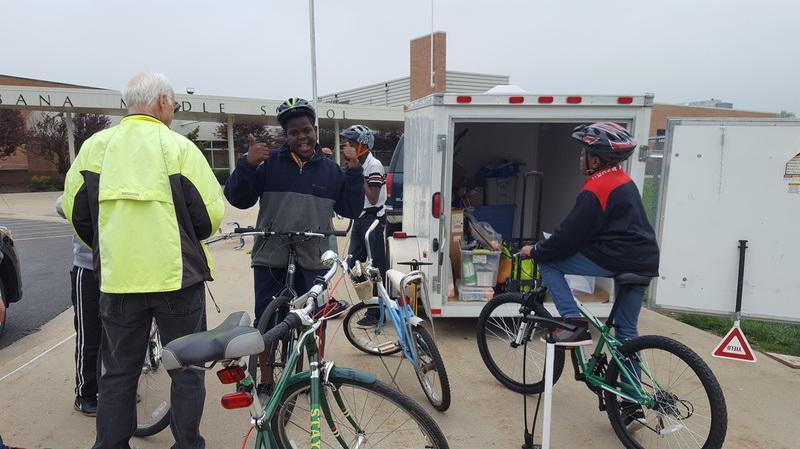 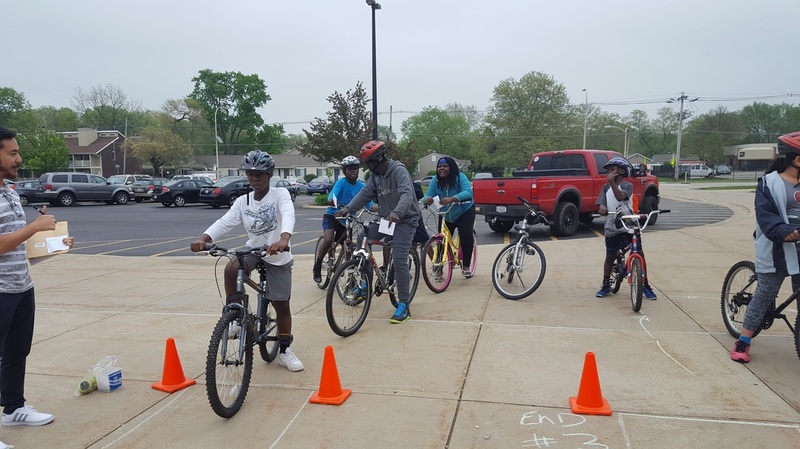 Students receive classroom instruction, on bike maintenance practice, participate in a bicycle rodeo, and go on a neighborhood ride. Check out a week-by-week summary! 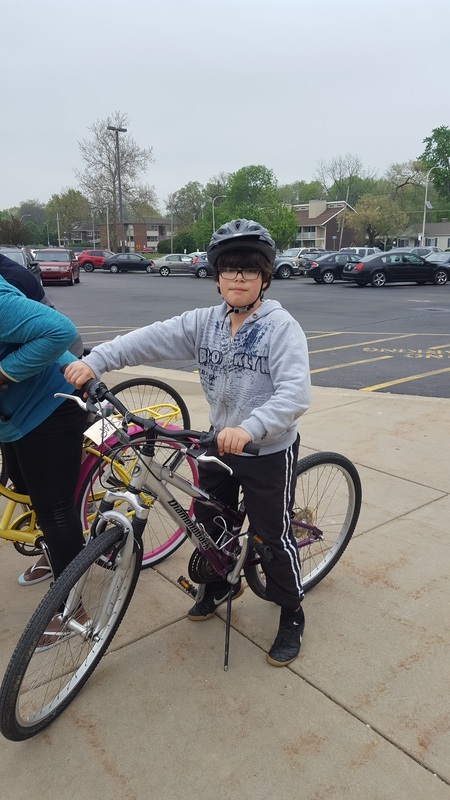 We just wrapped up this spring's Ready. Set. Bike! 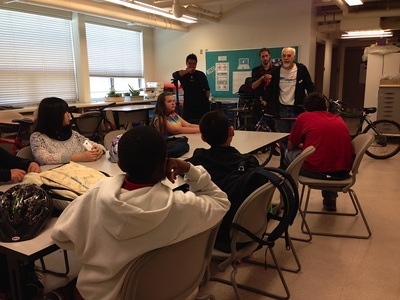 class as part of Urbana Middle School's SPLASH after school program. 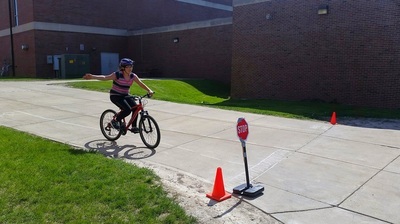 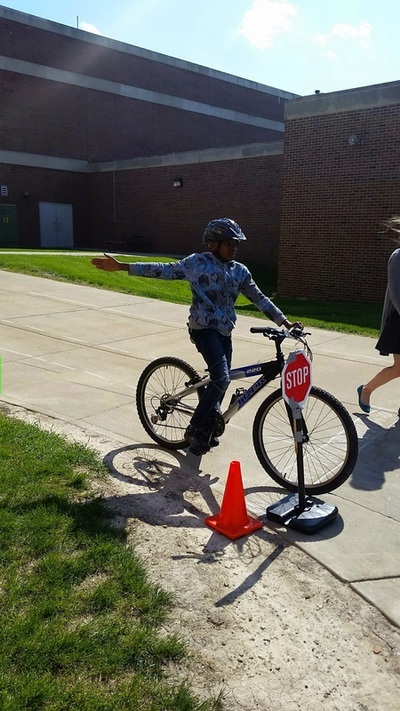 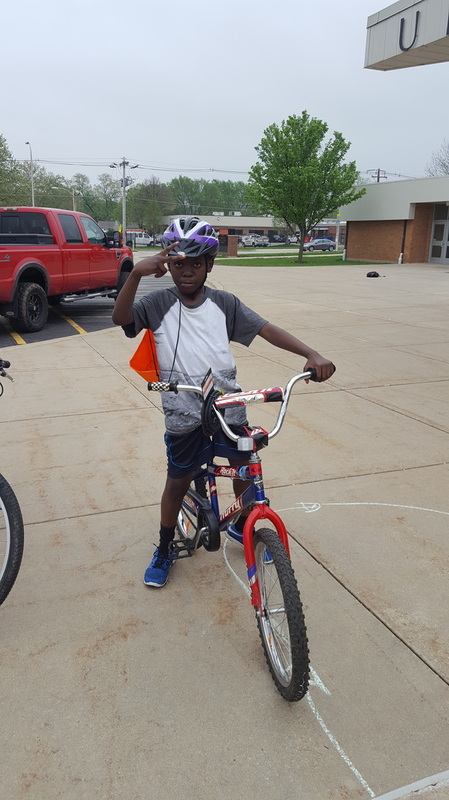 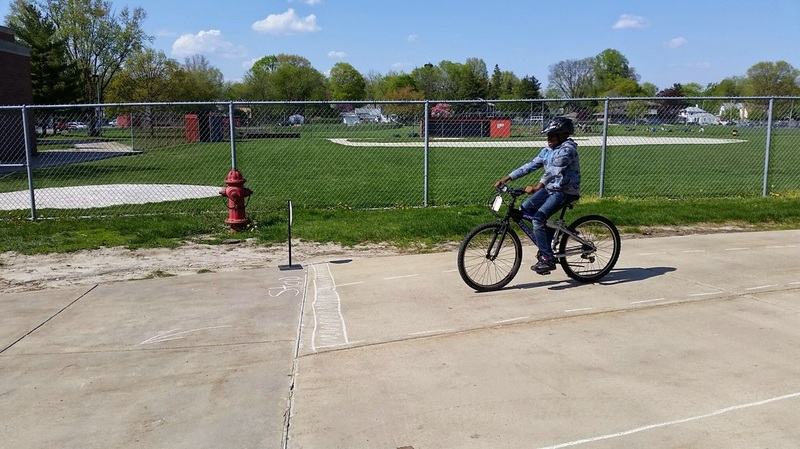 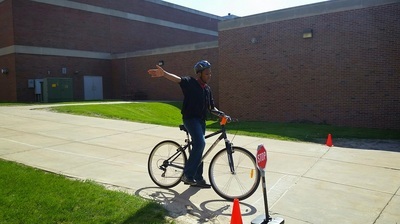 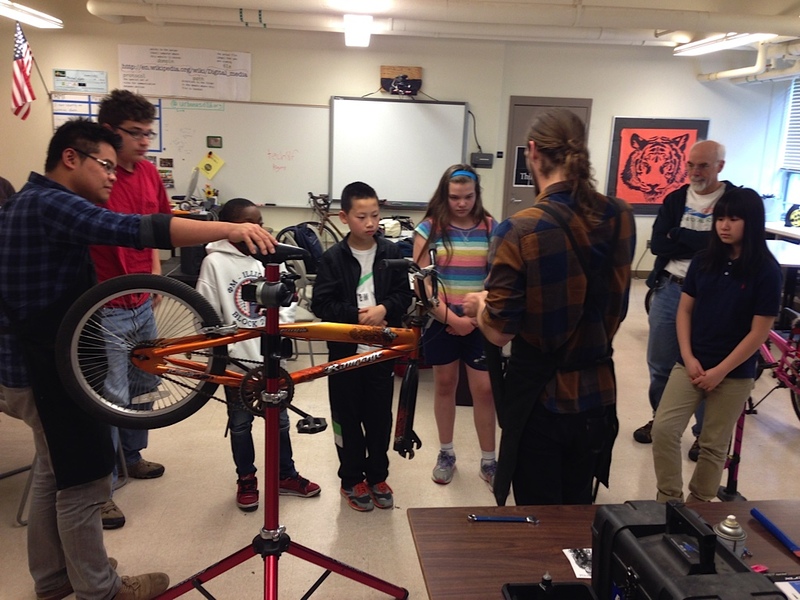 Every Wednesday from April 6th through May 4th students at UMS learned important skills related to riding and taking care of their bikes. We finished the class with a bicycle ride to the University of Illinois Arboretum, a first-time visit for many of the students! 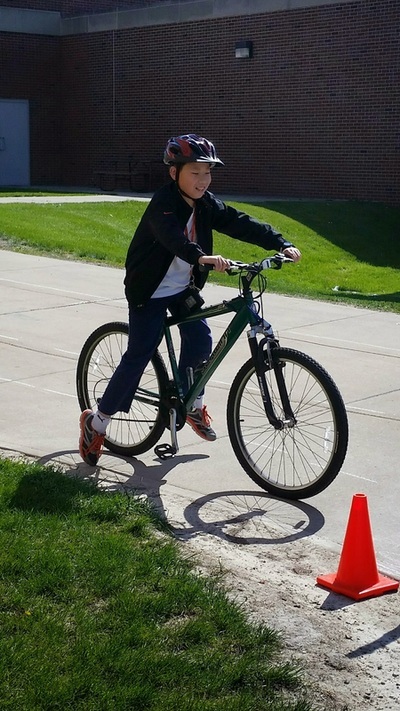 Our SPLASH bicycle class in Spring 2015 was a success. 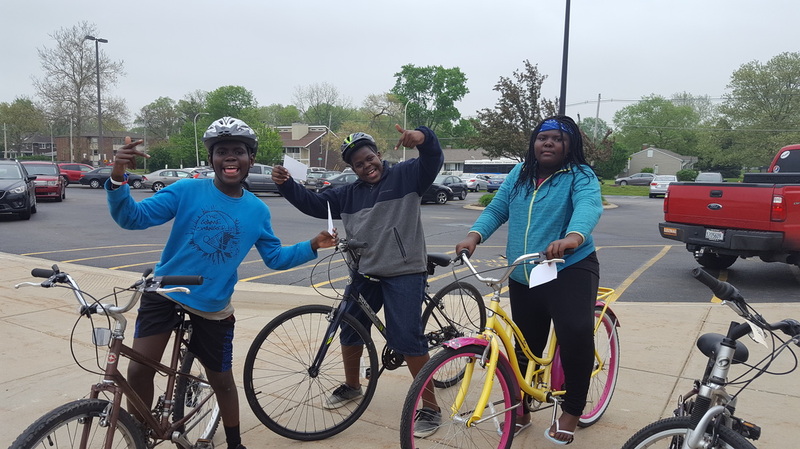 We had 8 students participate and had beautiful weather for our final class bike ride to Meadowbrook Park.